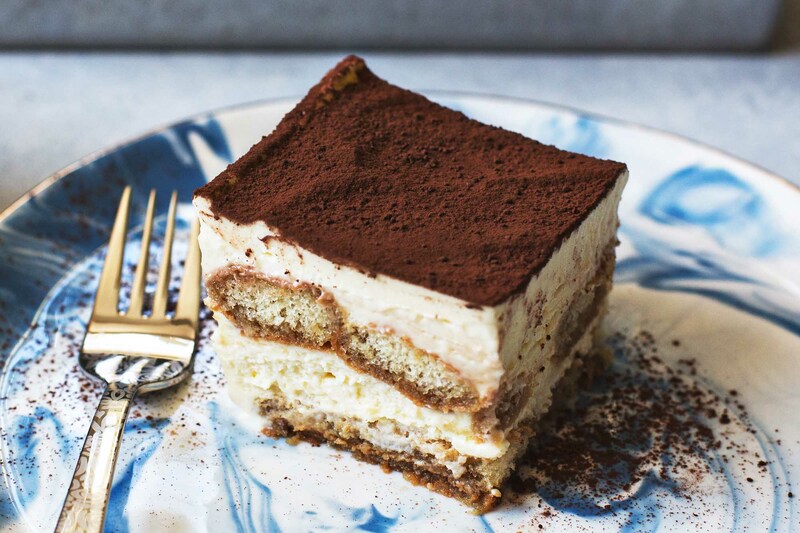 Librarian Sarah Newton will demonstrate how to make Tiramisu, the espresso-soaked, layered Italian favorite at the Fond du Lac Public Library’s Desserts of the World program 6 p.m. Tuesday, April 16. The free program is for adults and teens 13 and older. Space is limited, and registration is required beginning at 9:30 a.m. Tuesday, April 2, at fdlpl.org, click Calendar.